Enjoy Beijing's history and culture, experience the life of old Beijing by visiting the Hutong, Kungfu show, Lama Temple and Temple of Heaven. A close touch to civilain life in Beijing. Meet our tour guide in Beijing airport, transfer to hotel. Free time for the rest of the day. 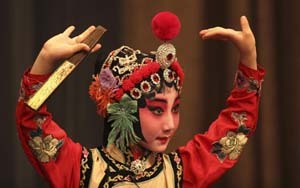 If you arrive in the afternoon, recommend you to expore Beijing by yourself on the first evening in China. 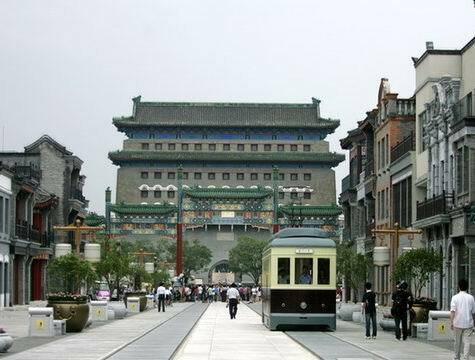 It is a nice choice to walk around the famous TianAnMen Square. 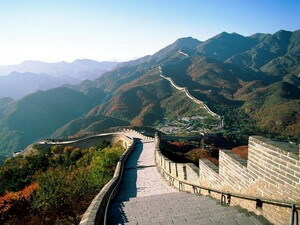 Visit all famous attractions in downtown Beijing. Activities at night: The Legend of Kung Fu. 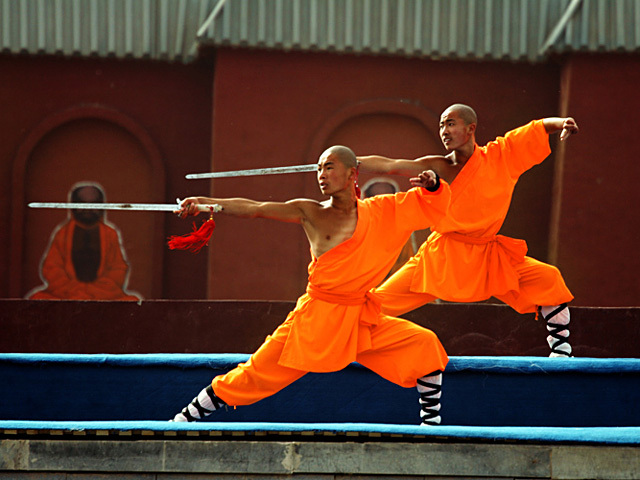 The best Kungfu show is the show at the Red Theatre, it combines Kungfu with exquisite ballet and music. Go further into local lanes and areas where local Beijingers live. The ricksaw tour to old Hutongs is the highlight today. The must-see area of Beijing Zoo is the famous Panda House, You can see lovely Giant Panda and lesser panda. Lakes and gardens abound in the zoo complex which is a weekend destination for families. The Lama Temple, northeast of downtown Beijing, is the most famous Tibetan Buddhist temple outside of Tibet and was visited by past Dalai and Panchen Lamas (as well as one current-day Chinese-appointed Panchen Lama). Hutongs are small alleyways where people live together in communities of homes packed into a small area，just like a museum of Beijing's folk customs. Exploring Hutongs by rickshaw can find the residents playing Chinese chess, Mahjong,etc. [ Optional ] National Grand Theater: National Grand Theatre is colloquially described as The Egg, is an opera house in Beijing. 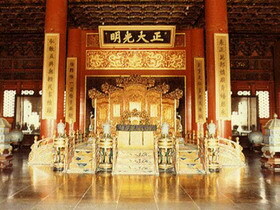 Its location immediately to the west of Tiananmen Square, near the Forbidden City, combined with the theatre's futuristic design, created considerable controversy. Free time in the morning. Later today you will be transferred to Beijing airport for your flight to next destination.